There are no doubts about the fact that any mention of 'data integration' can lead to blank stares and confusion. After all, if not approached correctly or misunderstood, it can quickly become messy and overcomplicated. However, it doesn't have to be like that. If you follow a well mapped out data integration process, it can become easy to follow. As mentioned here, and we'll continue to say it; data integration is not as complicated as first appears. 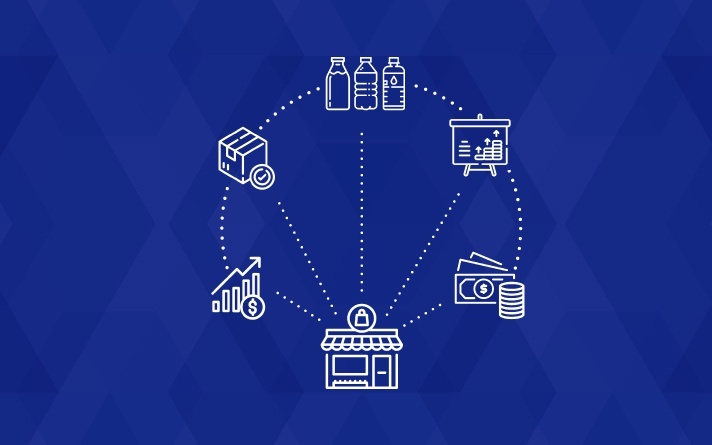 In short, it is the process whereby you pull retail data (Sales, Stock, Market, and Product) from different sources such as a POS database, ERP or SAP, and place it into staging tables. From there, specialised software, such as DotActiv, can process it automatically. 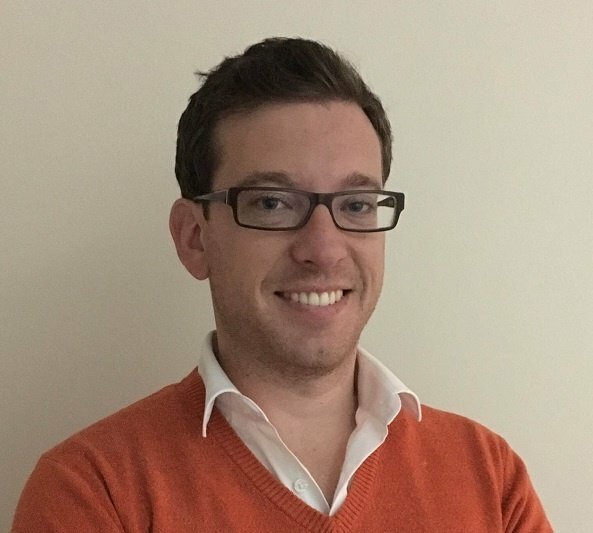 Why is data integration so necessary? Considering the complexity of integrating your database, you may wonder why it's so necessary. Why can’t you simply do without this process? There are a handful of reasons - all benefits - as to why you should consider it. Let's consider the practical benefits first. If you plan on getting started with category management, integrating your database makes it not only easier to begin but also to continue. Meanwhile, since this process allows you to import your data automatically, in the short and long-term, you reduce the complexity of processing your data. There is also the point that this process increases the value of your data. 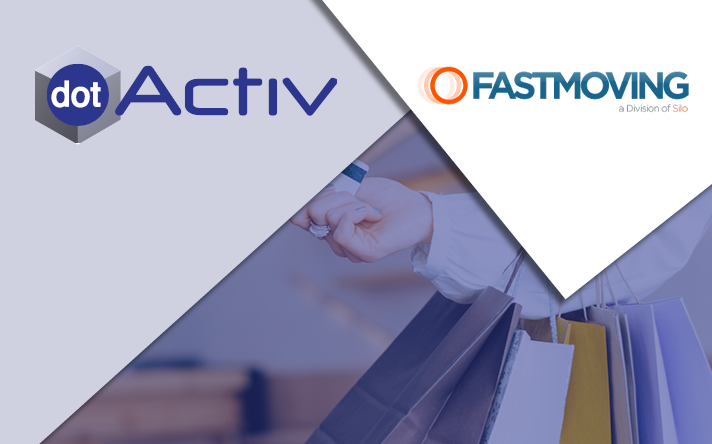 That's because you combine your retail space and category management data with other datasets, which allows you to extract more value. On the financial benefits side, it leads to reduced labour costs. That's because once you have set this up, your importing and exporting of data becomes automated. Also, since it's automated, you can reduce any costs associated with human error. 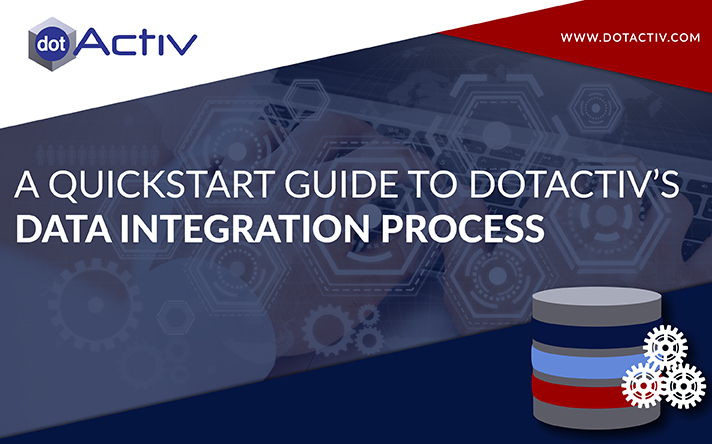 How does DotActiv approach the data integration? DotActiv's Pro and Enterprise solutions come standard with an integrated database so that you have a seamless flow of data to and from your software, saving you time and improving your accuracy. Meanwhile, our technical support team delivers this database integration service, which comes with a money back guarantee, capped at the total value of your first years' billing of software. That said, the data integration process that DotActiv follows needs input from you, the customer as well.